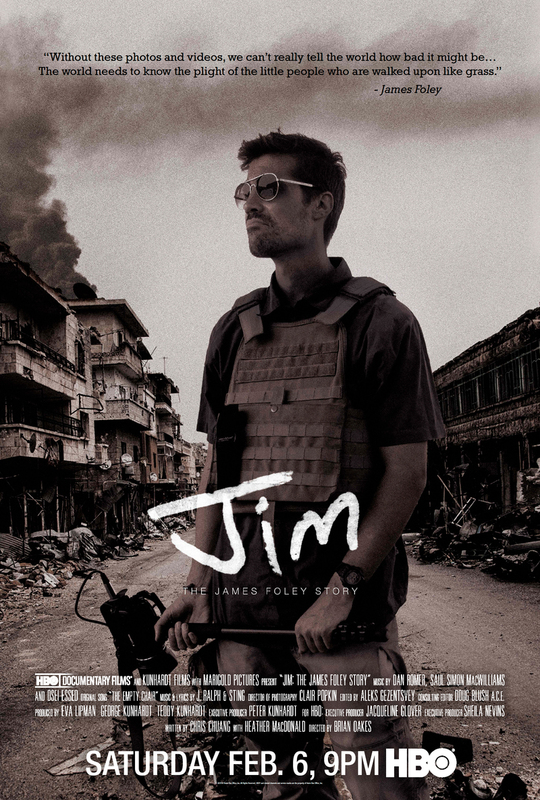 Jim: The James Foley Story DVD and Blu-ray release date was set for July 5, 2016 and available on Digital HD from Amazon Video and iTunes on April 19, 2016. Although his name was heard across the world, James Foley was so much more than just another journalist. Although he was excellent at his job, in the end, it was the way he died that made him a martyr for those standing up for human rights and the right to document the damage that terrorists inflict upon the planet. Known to his friends and family as Jim, Foley's story touched the hearts of people in ways that they couldn't have even imagined.